What’s New on Amazon Prime Video in April? 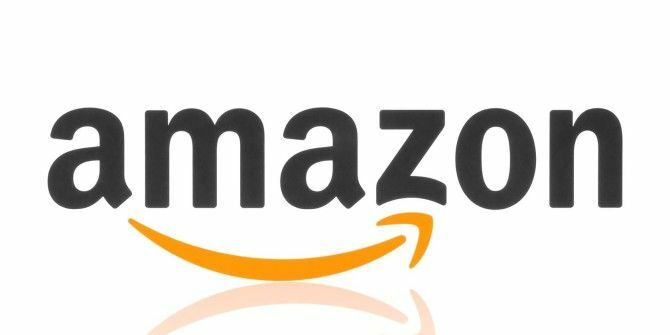 Amazon Prime Video is one of the best things about getting a Prime membership 10 Awesome Amazon Prime Benefits You May Have Overlooked 10 Awesome Amazon Prime Benefits You May Have Overlooked Free two-day shipping is just the beginning. Here are some notable Amazon Prime subscription benefits you may not know about. Read More . It doesn’t have as many original series as Netflix has 13 New Netflix Originals You'll Be Watching in 2016 13 New Netflix Originals You'll Be Watching in 2016 Netflix has released a lot of original content -- including House of Cards, Orange Is the New Black, Narcos, and Master of None -- but 2016 is slated to be Netflix's most exciting year yet. Read More , but it’s slowly catching up — plus, the draw of Amazon Prime Video isn’t really in the original content. The big draw of Amazon Prime Video is its exclusive content. You’ll find shows and films on here that you won’t find on competing streaming services Netflix vs. Hulu vs. Amazon Prime: Which Should You Choose? Netflix vs. Hulu vs. Amazon Prime: Which Should You Choose? It has been years since we've compared heavy-hitting streaming services, Netflix, Hulu, and Amazon Prime. And with changes in pricing, content, quality, and interface, we thought it was time to revisit the topic. Read More . Not only that, but its library is ever increasing. Here’s what to expect this month! We’ve bolded popular titles that may interest you. Which of these shows are you excited about? Are there any shows you wish Amazon Prime Video would add? Let us know in the comments!